Technology is enhancing our lifestyles, and similarly, our life is adapting to the changes as they are coming. Technology is enabling us to simplify our day to day activities, on the other hand, complicating a lot of simple works we previously did as well. Not focusing on the complicated stuff, technology has been a savior for us in a lot of situations undoubtedly. Technology has given a new outlook to various sectors especially over our security system procedures. The security cameras we install in our own spaces for our safety is one of the biggest examples of how technology is saving us from any harm or mishap. 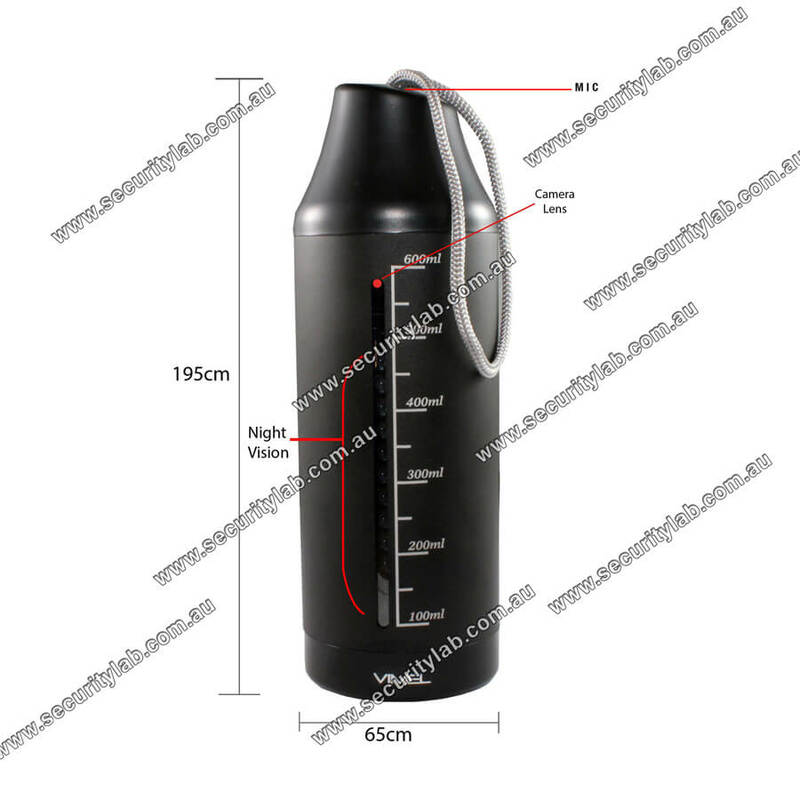 One such amazing security maintenance product is bottle spy camera. 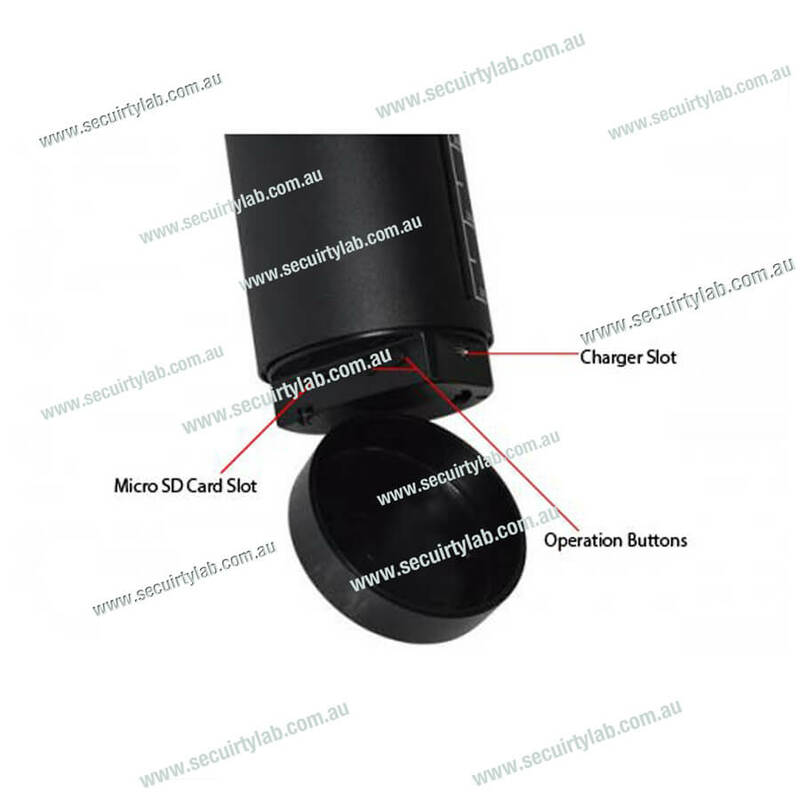 This is a miniature hidden camera in disguise of a sipper bottle which makes it super compact, and it also comes with amazing features like sending emails to the user while detecting abnormalities. This wifi spy camera shaped like a bottle can be easily used to record in homes, offices and also to keep an eye on your nannies. Possess wifi connectivity of IP 2P2 connection. Video, as well as audio, can be recorded. Invisible even during night record. Can install up to 64bg SD card. 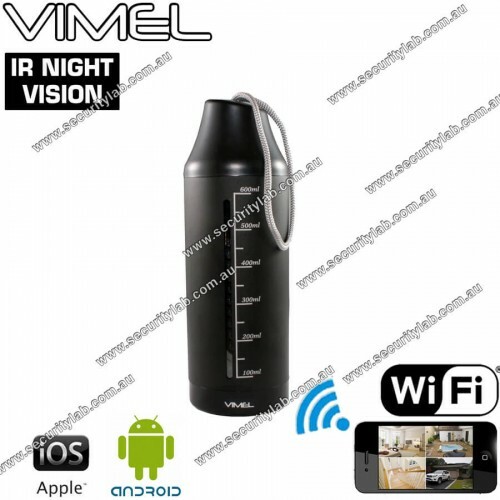 The bottle spy camera records in AVI format. 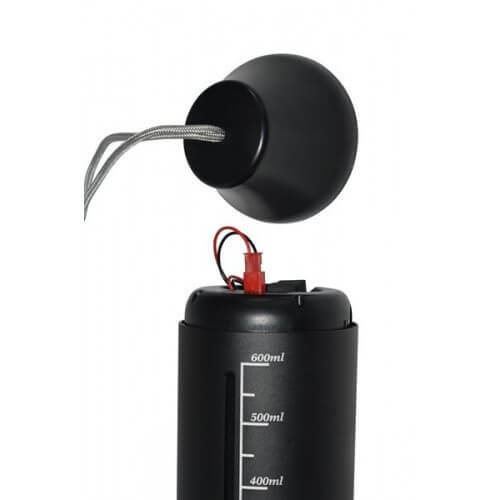 It sports a 15000mA rechargeable inbuilt battery than can provide a standby time up to 50 hours. It’s 130 degree lens provides a compete HD recording and even high resolution photos. Overall, this product is worth the money and can definitely give you constant updates if it detects anything suspicious.